We offer bumper-to-bumper repairs and maintenance for all vehicles. 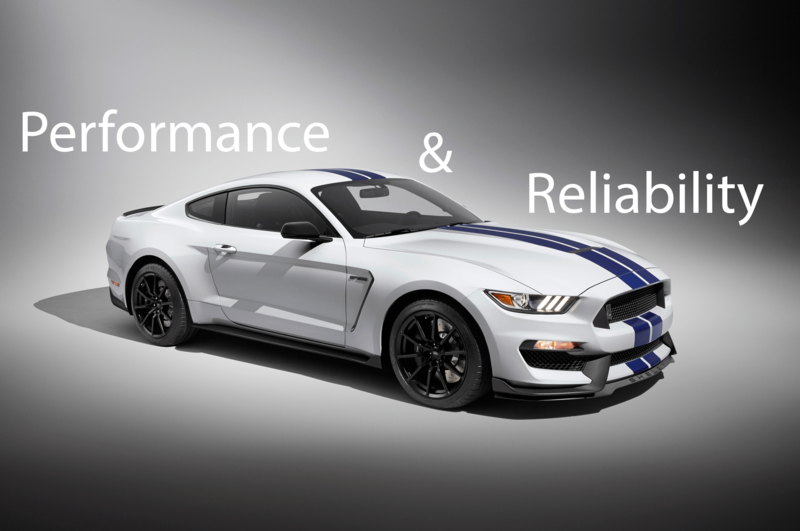 CarTalk strives to make your vehicle as perfect as the day you picked it up. CarTalk is dedicated to providing complete transparency to all customers. We ensure this by offering free inspections, nothing will evolve from there without your consent or involvement. 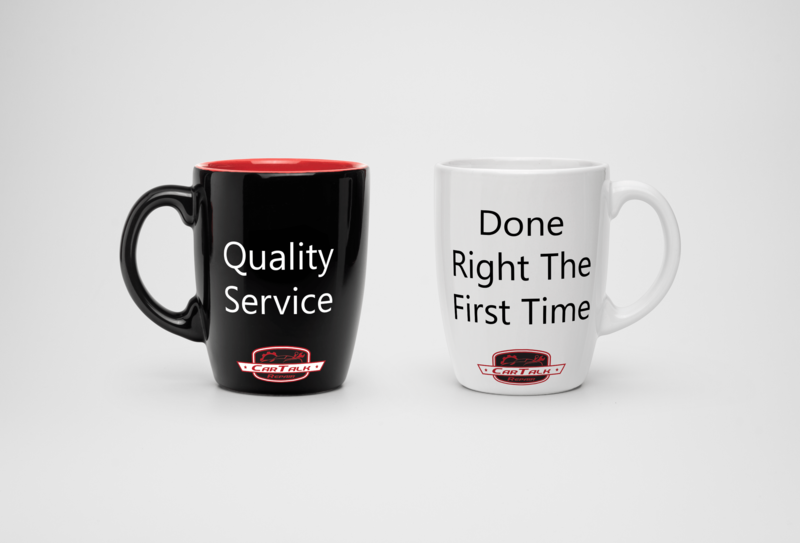 From the moment you call or schedule an appointment you will experience the best customer service in the industry. 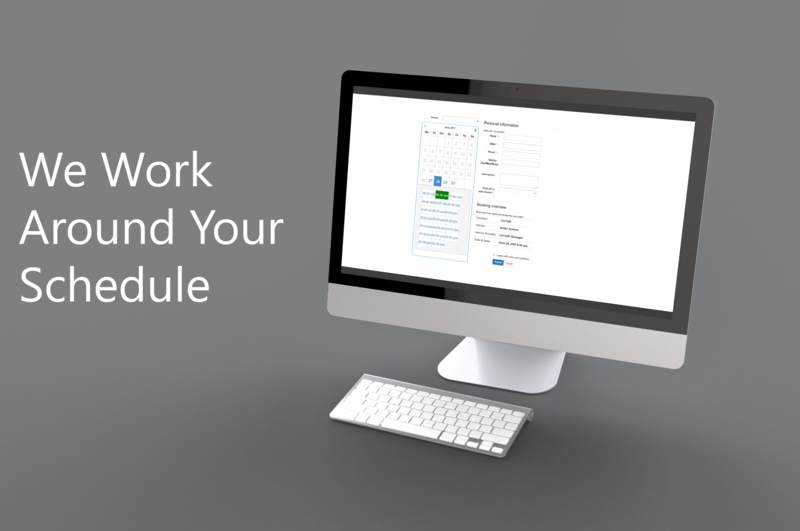 To schedule an appointment use our built in scheduler or call. You will receive a confirmation for your appointment as soon as possible. After setting up your appointment, drop off your car whenever it’s convenient for you. You will be met with a service provider who will offer assistance. 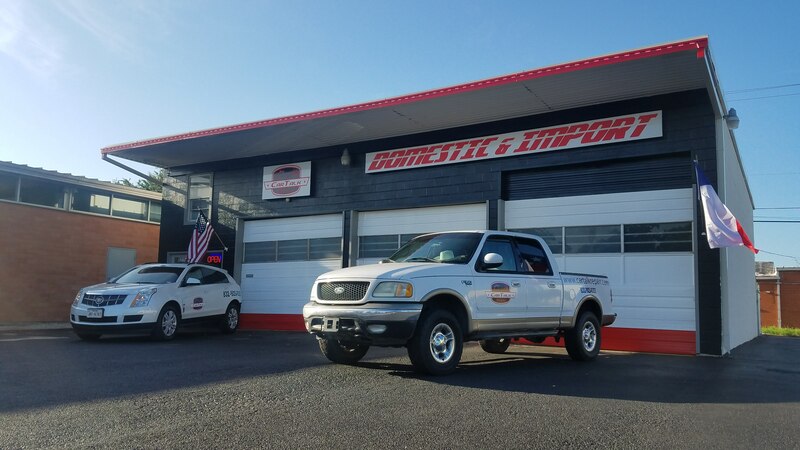 If your car’s issue is complex or you would rather not wait around, take advantage of our complimentary shuttle service.